The primary issue with the lacquers used in the past is the inability to apply interesting and varied colours. 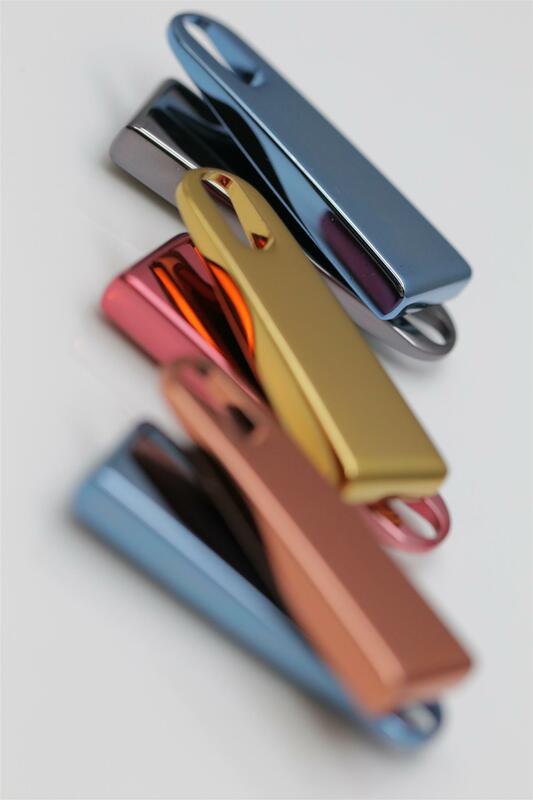 Most applications were required to use clear finishes as the inconsistent colours were only good enough for the lowest quality products. There were other problems as well. Throwing power of these electrolytic processes is typically poor and therefore designers were limited with the complexity of the finished product. Also, achieving sufficient wear resistance due to poor adhesion between the final metal (often silver or nickel) and the lacquer coating was difficult to achieve. MOLPLUS, an innovative lacquer from COVENTYA, overcomes all these problems. Specifically designed for this application, MOLPLUS offers exceptional adhesion to all metal substrates, as well as unrivalled throwing power. The end result is a consistent film thickness and colour which allows the design and finish of the most complex jewellery. The technical challenges this market segment faces is becoming even more important to overcome due to the reduced use of nickel as an under layer. Leading jewellery manufactures and designers must account for this dramatic shift while maintaining the performance of the finished article. They have found that MOLPLUS cataphoretic lacquers offers a large number of benefits for their finished articles.